Why Not Use what the Professionals Use? 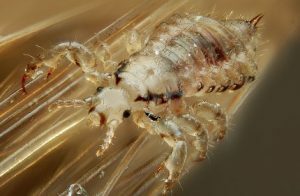 The Lice Remover Kit includes the same pesticide-free liquid gel used in our urgent care clinics. 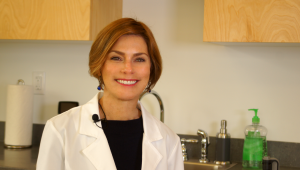 liquid gel used in our urgent care clinics. 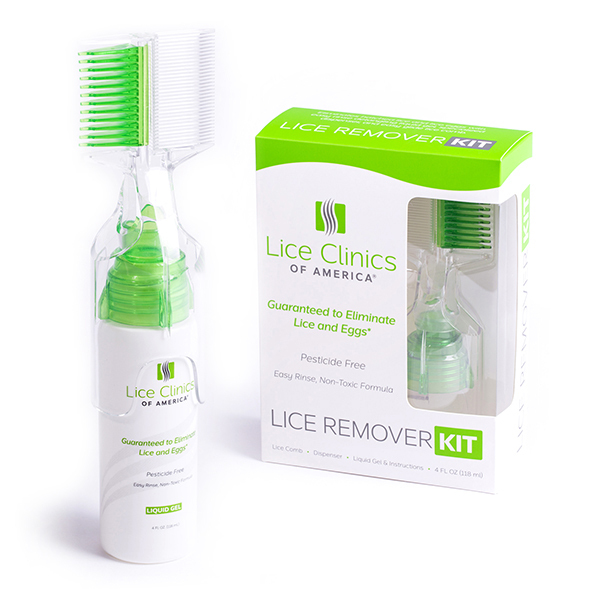 The Lice Remover Kit contains a non-toxic, pesticide-free liquid gel that kills lice, detangles hair and facilitates the removal of lice and eggs—all with no mess. 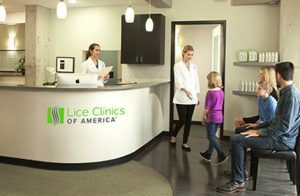 We developed the product in our urgent care lice clinics, where we have successfully treated hundreds of thousands of lice infestations. Our gel easily rinses out of the hair and has a fresh pear-blossom scent you’ll love. 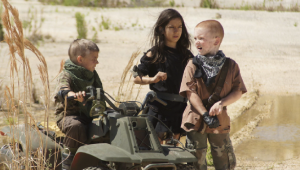 The kit also contains a unique dispenser for applying the gel, along with a sturdy comb for removing the lice and eggs. 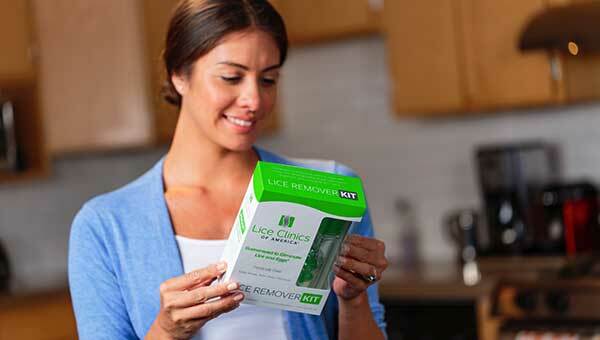 With the Lice Remover Kit, ending lice infestations at home is easy—and guaranteed (when used as directed). 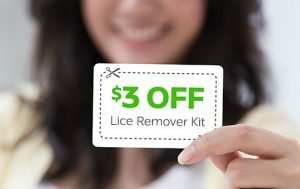 Take advantage of the chance to save on the Lice Remover Kit. Click the button below for access to your $3 discount!